If there is one thing I have seen repeatedly online and across my Instagram page is Tulle skirt, OMG. This is the most popular product of 2018. It comes in all colours, from pink to red and many pastel colours to chose from. 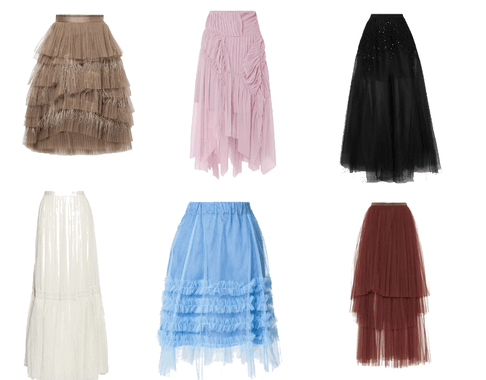 Searching for the perfect tulle skirt items? Discover the selected list here, this summer season Tulle skirt has been over popular with a different collection of chic styles, unique made tulle skirt is easy and fun and to wear. From stylish flattering shapes to add to your wardrobe, tulle skirt are mainly great for summer, alternatively, wear trouser under in winter.